Government of India managed to earn Rs 1,09,874 crore from recently concluded auction of spectrum licenses wherein India’s biggest telecom players fought it out to retain or buy new licenses. Although this is a good news for the Government exchequer, but its certainly a bad news for Indian mobile consumers. Telecom experts are predicting that such expensive auction may result in increase of your monthly mobile bill by 10-15%. 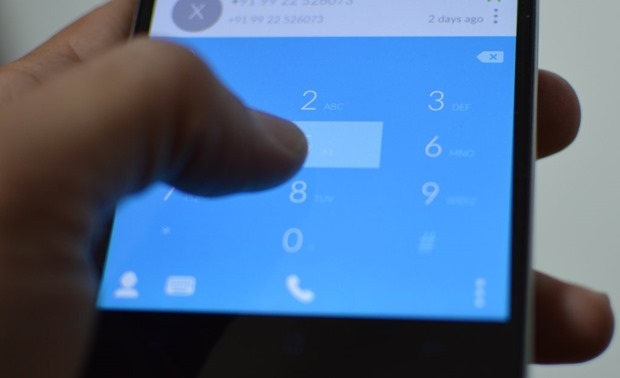 Mobile telephony rates in India are among the lowest in the world, and after the onslaught of mobile applications which provide free message and in some cases free calls, have further dented Indian telecom firms’ revenue model. Now after the fiercely fought spectrum auctions, where telecom companies such as Idea and Bharti Airtel will pay Rs 30,000 crore+ for the spectrum, Vodafone is pegged to pay over 25,000+ crore, Tata has committed Rs 8000 crore only for 800 MHz spectrum, and Reliance is rumored to have committed Rs 5000 crore for each spectrum, they need more revenues to make a balance and survive. It is estimated from the current $30 billion annual revenue of telecom firms, they will attempt to increase revenues to $34-35 billion, by increasing base tariff rates upto 15% as the auction has intensified the debt burden of the overall industry by 70%. As voice calls still constitute 70-75% of the overall revenues of telecom firms, it is most likely that call charges will be increased in coming days to offset the spectrum expenses. Considering that data is the most sought after feature, there is less chances of increased Internet charges. We will keep you updated as we receive more information. .
Just a reminder for all mobile phone users: In case you are late in paying your phone bills, it may adversely affect your credit ratings.